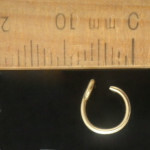 Set of 2 (two) highly polished gold cartilage fake piercings. 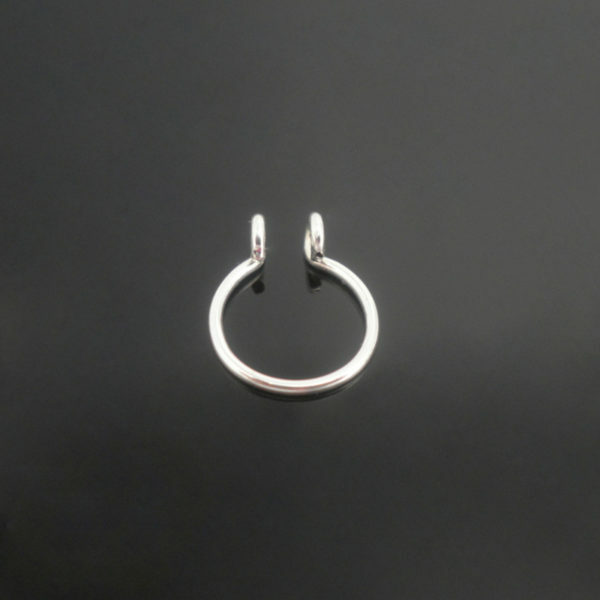 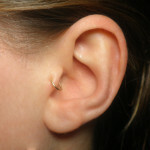 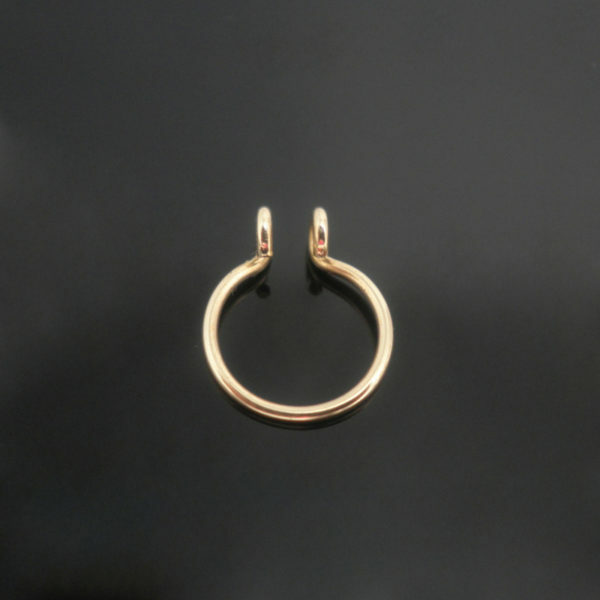 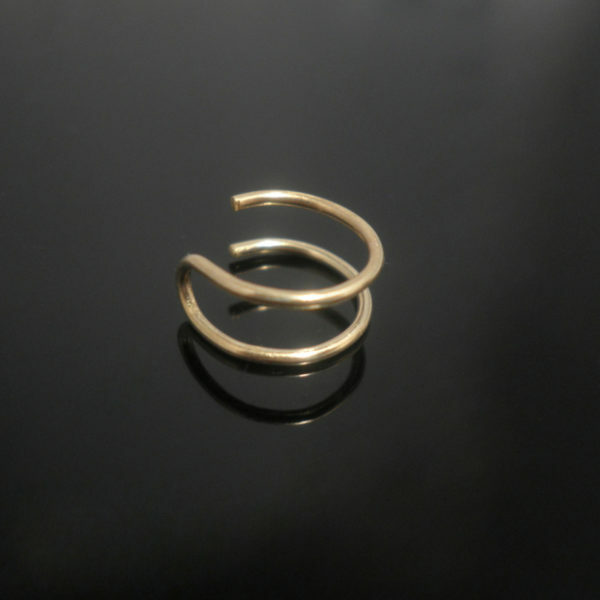 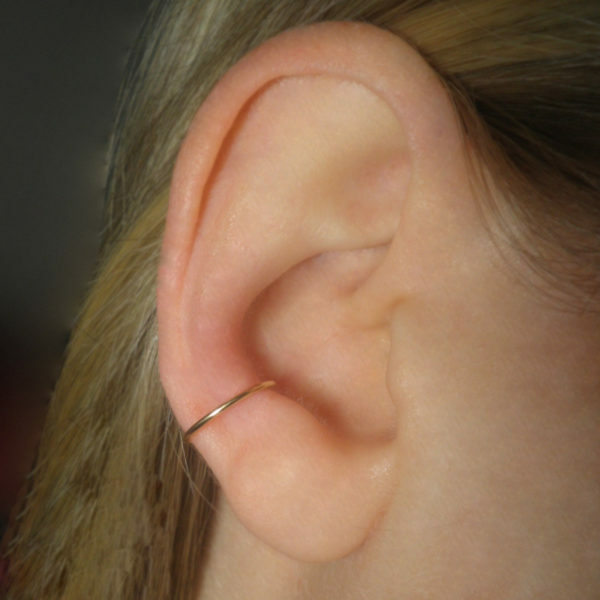 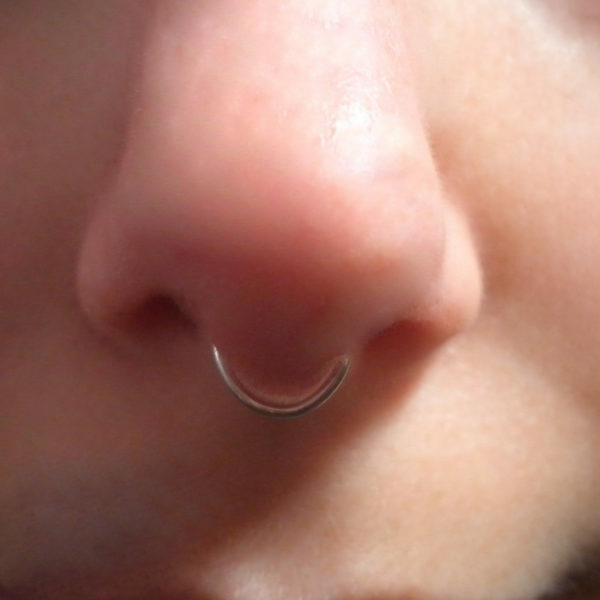 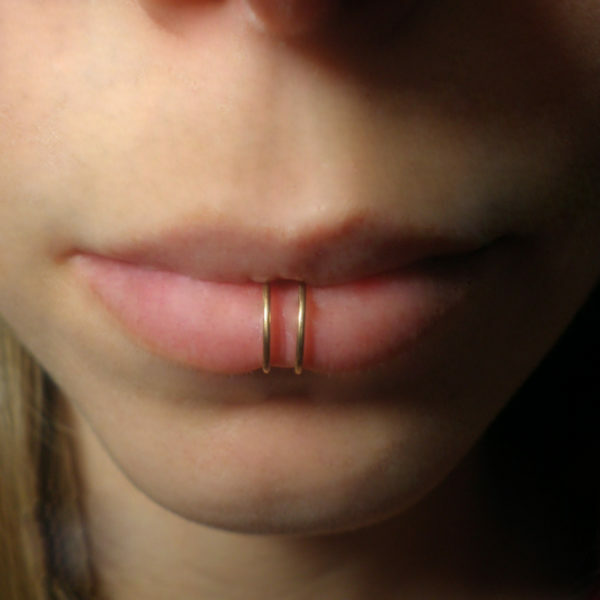 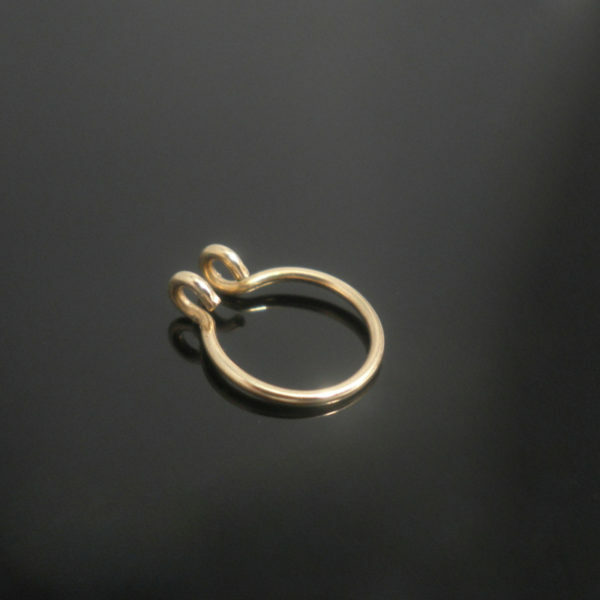 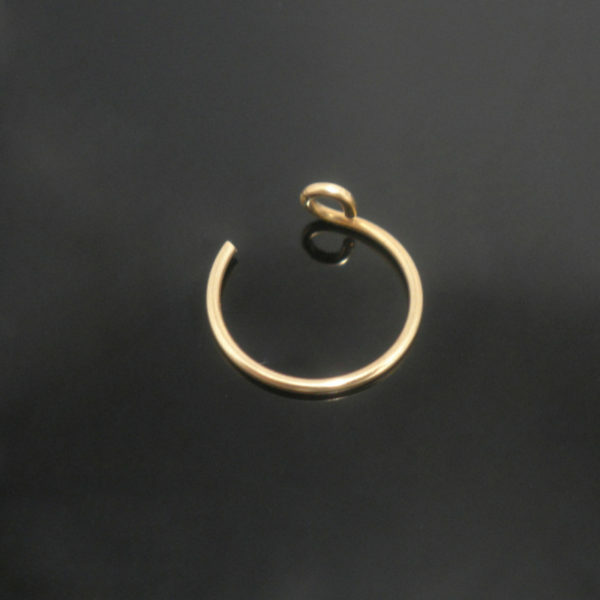 The most delicate classic yet very high quality and strong brass cartilage fake piercings. 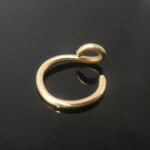 A lovely hint of gold.